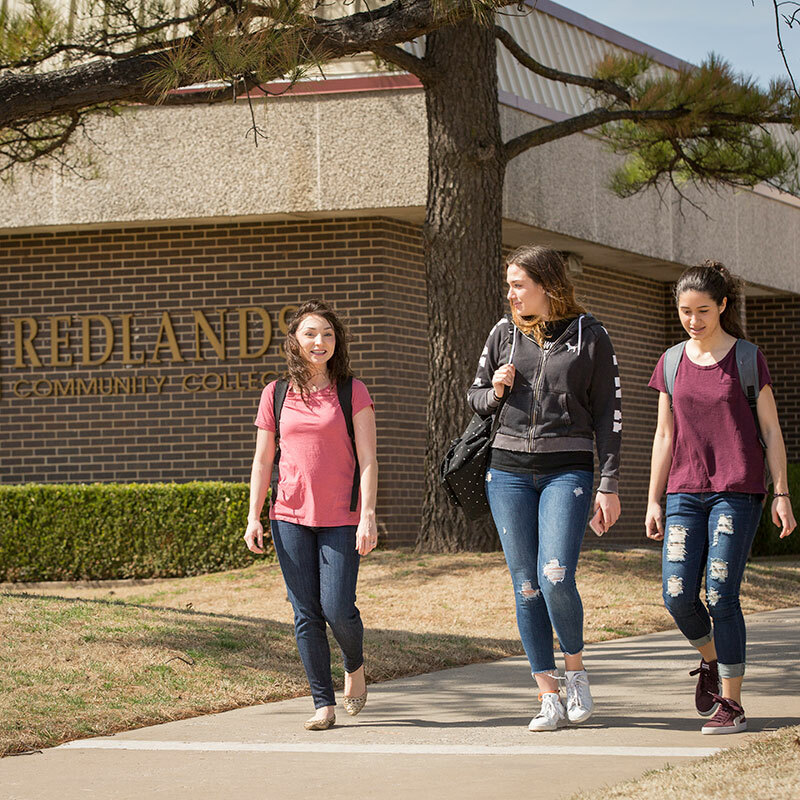 Redlands provides additional resources to Native American students and underserved students through a Native American Serving Non-Tribal Institutions (NASNTI) grant. The NASNTI Part F Grant provides helpful resources to Native American and other underserved students through the All Nations Success Center (ANSC). The program offers a wide range of services including academic support and advisement to help students succeed in their pursuit of an Associate of Science Degree in Athletic or Personal Training. The NASNTI program at Redlands is focused on help students get through some of the developmental courses quicker and more successfully. Additionally, it promotes the athletic/personal trainer certification program among students. Why? Research discovered that there is a need for wellness initiatives in many local tribal areas. Our goal is to equip students with necessary knowledge and skills so they can return to their own communities and promote wellness. Contact the Redlands’ All Nations Business Institute at 405.422.1494 for more information.